The Sinixt was pushed off the Canadian portion of its traditional territory by settlers and miners. The court heard the First Nation was declared extinct for the purposes of the Indian Act in 1956. Judge rules the Sinixt have not lost their connection to a huge swath of southern B.C. A First Nation declared extinct by the federal government 60 years ago has won a court battle to have its existence recognized. A provincial court judge in Nelson, B.C., acquitted a Sinixt man from Washington state on Monday of hunting without a licence and hunting without being a resident. Richard Desautel had been charged after killing an elk near Castlegar in 2010. Judge Lisa Mrozinsky also ruled that the Sinixt First Nation has not lost its connection to a huge swath of southern B.C., from Revelstoke to the U.S. border, and still has Aboriginal rights to the territory. "For me, to come back into this part of the country and exercise my traditional rights to hunt as my ancestors did, should not be denied by someone who came in and said, 'You no longer exist here,'" said Desautel after the decision was handed down. Desautel's lawyer, Mark Underhill, said that for now the ruling means the Sinixt "have a right to hunt in their traditional ways in this part of the world. What it means for the future is hard to say at this point." The Sinixt First Nation was pushed off the Canadian portion of its traditional territory by settlers and miners. The court heard the First Nation was declared extinct for the purposes of the Indian Act in 1956. Desautel, 64, lives on the Colville Reservation, south of the Canada-U.S.border. He travelled to Canada to hunt in order to challenge the B.C. 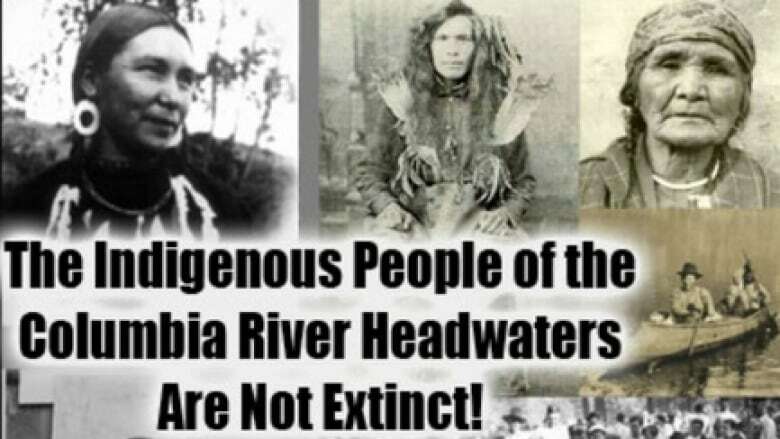 Wildlife Act and the government's view of the Sinixt as extinct. His defence was financed by the U.S.-based Colville Confederated Tribes, and the case is expected to go all the way to the Supreme Court of Canada, given the implications for the Kootenays, the province and another First Nation — the Ktunaxa — which has overlapping claims to the same territory. Underhill said Monday's ruling "means everything for the Sinixt people. It's been a long dark chapter in their history and their identity has been recognized after many generations." A loud cheer went up in a packed Nelson courthouse Monday, as the verdict was read. About 60 people were in the gallery, almost all of them Sinixt from Washington.